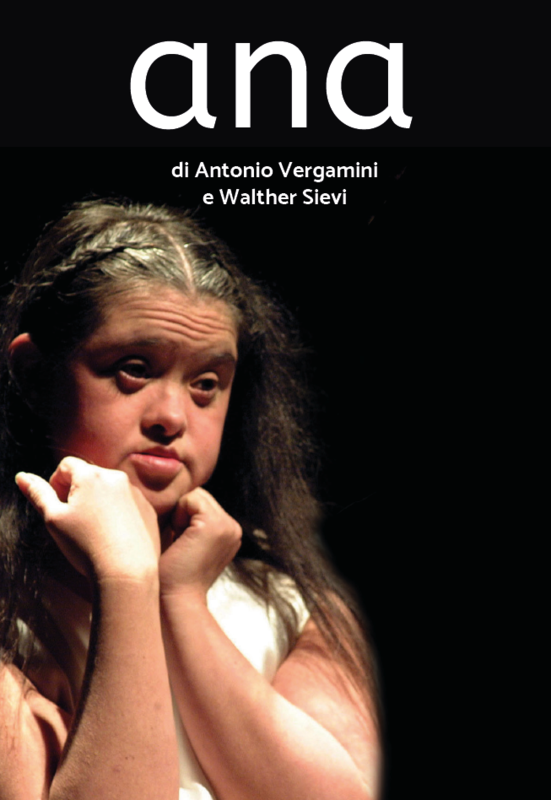 The film Ana, by Antonio Vergamini and Walther Sievi, tells the story of Ana Heredia’s theatrical adventure, and in particular the creation of the show Visitatio by Daniele Finzi Pasca. The film starts off between the desert and the ocean in Baja California, then follows Ana to Mexico City, Lugano and finally Montréal. 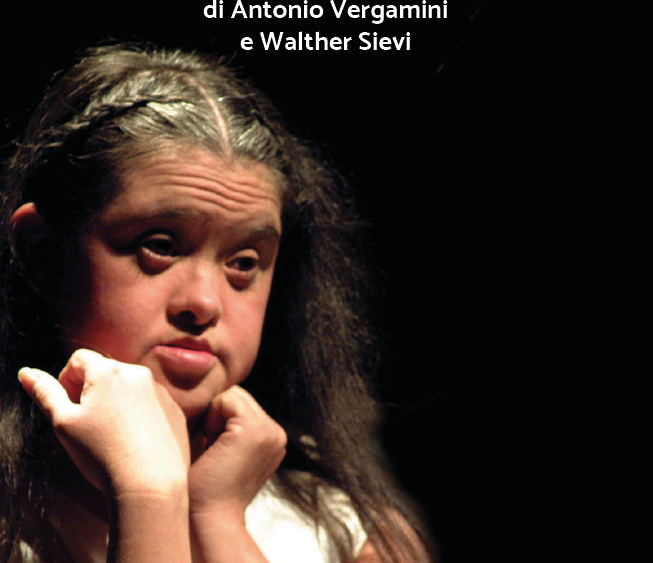 The film won the first prize at the Documentary Festival of Abruzzo 2009.